July 9, 2016. 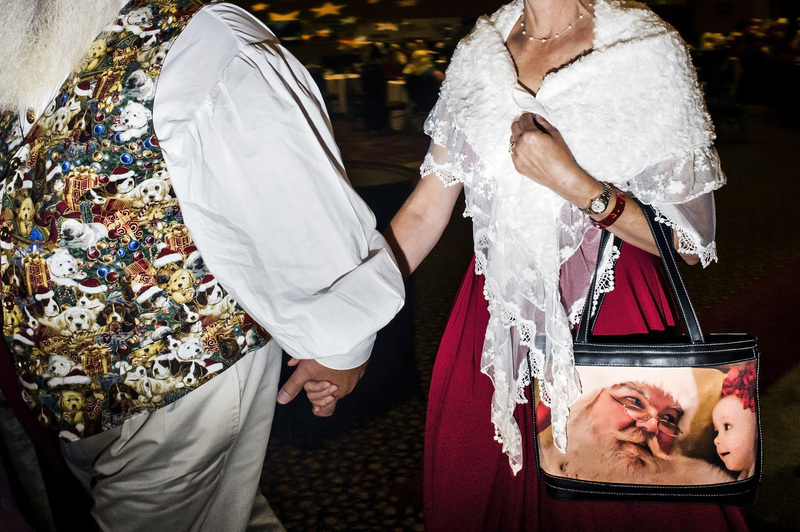 Branson, Missouri - Santas gather for the Gala reception and dinner in the Chateau on the Lake at Discovery Santa. Discovery Santa, the largest Santa convention in the world took place in Branson, numbering nearly 1000 participants.